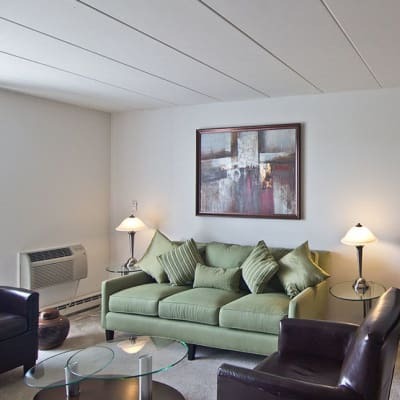 Park Towers Apartments offers one and two-bedroom apartments in Richton Park. 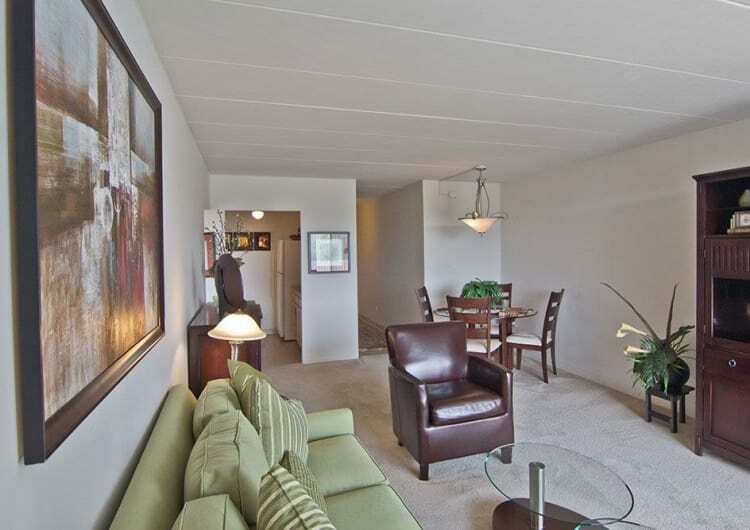 One-bedroom apartments at Park Towers Apartments measure in at 770 square feet. The two-bedroom homes are 770 square feet and the two-bedroom deluxe apartments are 1,036 square feet. All homes are efficiently laid out to create spaces where you’ll love spending your free time. 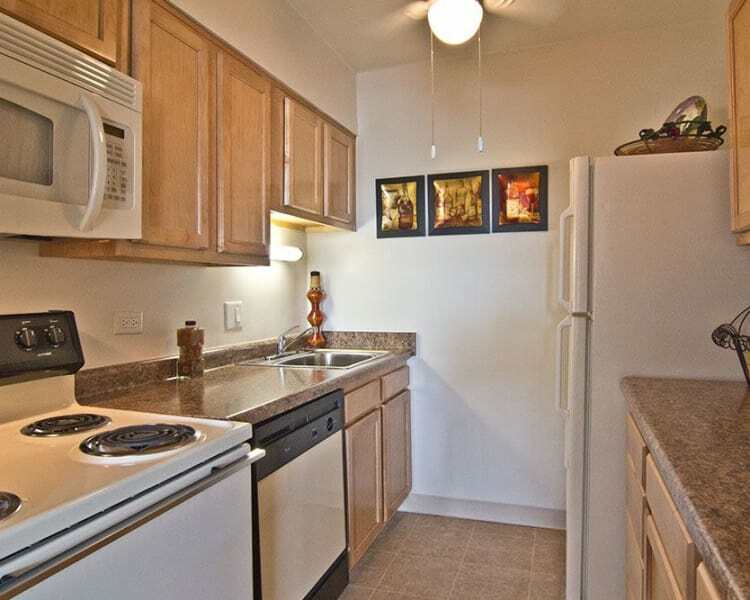 Choose from our one and two-bedroom apartments. Two-bedroom apartments include two full bathrooms, including an attached bathroom in the master suite, for the ultimate in privacy and convenience. Imagine coming home and resting in your private master suite. Relax with a glass of your favorite beverage on your private balcony and enjoy the view. Looking to cool off on hot summer days? Many apartment homes at Park Towers Apartments include air conditioning to keep you comfortable. Select one and two-bedroom apartments in Richton Park at Park Towers Apartments include large closets, which make for simple storage solutions. See a floor plan that piques your interest? Contact Park Towers Apartments today for more information about availability of our one and two-bedroom apartments for rent in Richton Park, IL.